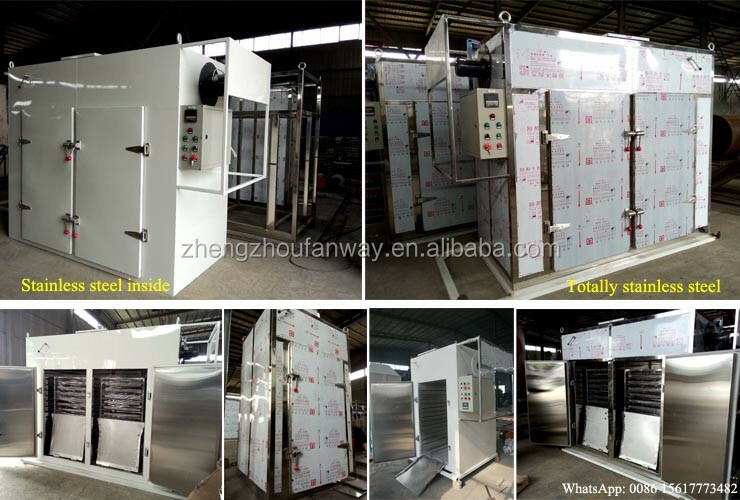 Buy Industrial use stainless steel hot air circulating onion dehydration machine with factory price - Jinan Joysun Machinery Co., Ltd. 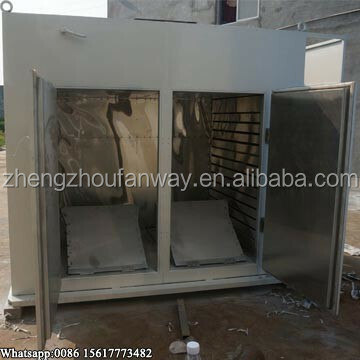 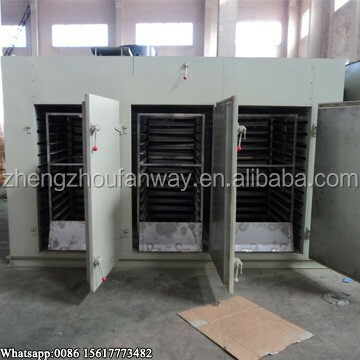 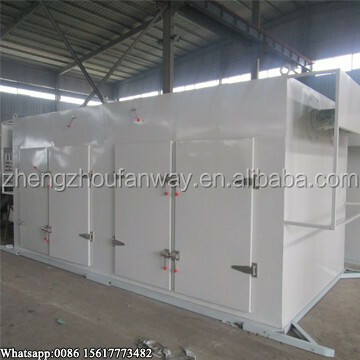 This drying machine can be used in many fields, such as food processing industry, fruit and vegetable processing industry, agricultural and sideline industry, seafood processing industry, medicinal industry,chemical industry, etc. 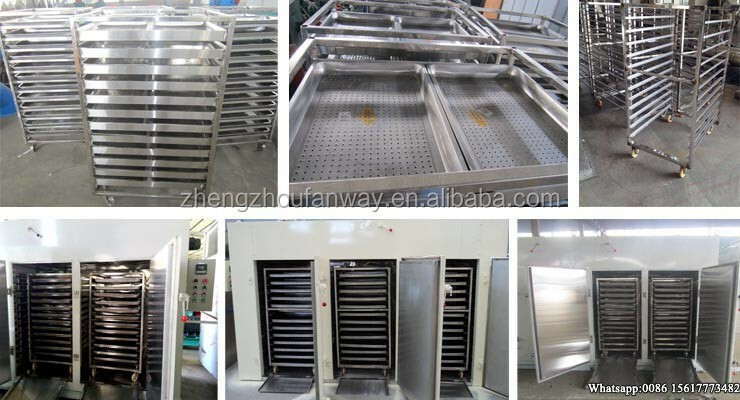 The drying time of this drying machine will vary by different materials, moisture content, sugar content, local climate, etc. 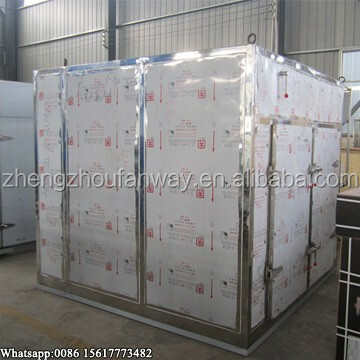 The smaller model will be packaged by iron frame inside and wooden case outside, while the large model can be directly put into container.